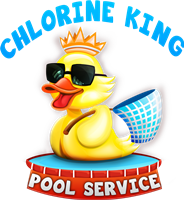 Pool Inspection - Chlorine King Pool Service - Seminole, FL. Are you looking for a professional swimming pool inspection from a professional company? A pool inspection can be invaluable when you're purchasing a new home. With how expensive pools can be it would be untimely to have to put a bunch of money into it after you close on the home. That's where it makes complete sense to get a pool inspection. Who do you choose or where do you begin? You want to make sure the company you choose is a NSPF Certified Pool Inspector. Guess what? Chorine King is. Also you want to make sure they are covered with error and omissions insurance. We are insured for that as well. Our inspection reports are routinely 20-60 pages long. Don't let anything go unseen. 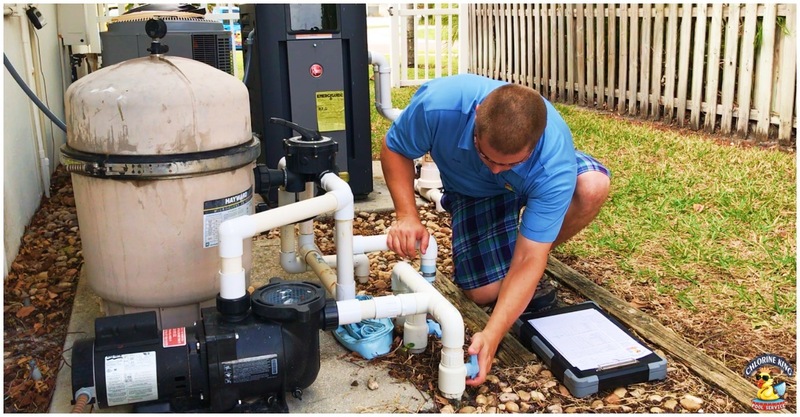 You can also get a pool inspection just so you know the status of your equipment. Because we're a licensed pool contractor we also can add the value of catching code issues such as a non compliant drain cover or a timer that isn't grounded. So reach out to us and we'll get you taken care of. A home with a pool can be a great benefit and asset. However, a pool can also be one of the biggest headaches that never go away if it's in decline. It is a smart idea to get a pool inspection for a home purchase. Home inspections generally do not cover pools. 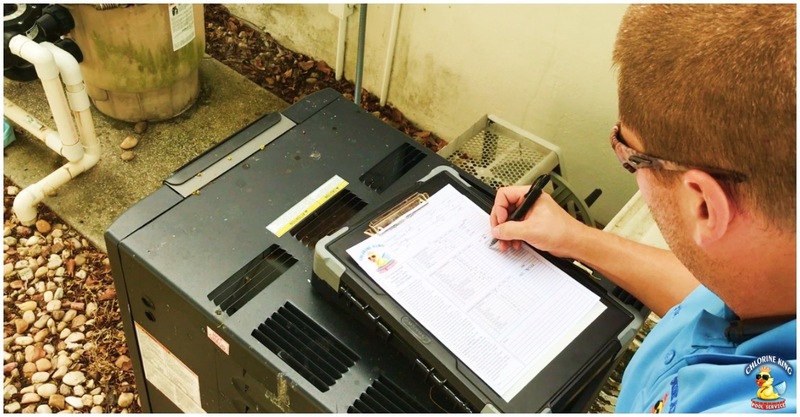 If it is included it will never be as thorough as a dedicated pool inspection. 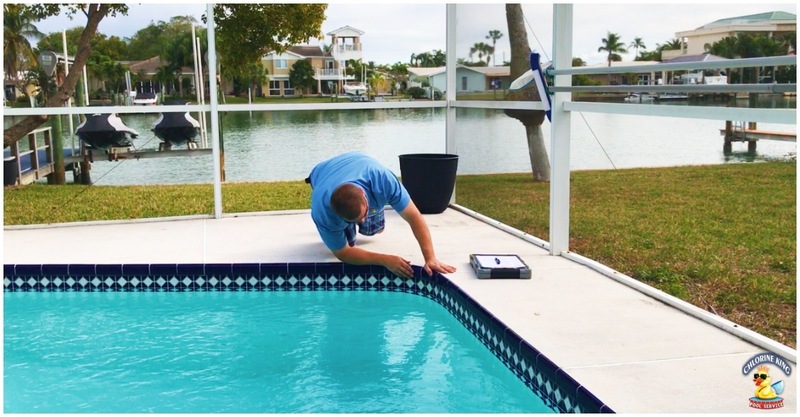 Our pool inspections cover every facet of your pool area to ensure you are getting what you're paying for. Don't buy a headache! Having insurance on your home is required if you're financing. Help lower your rates by completing a pool inspection to verify your pool is in good operating condition. Your thorough 30-40 page report will ensure your insurance company does not look at your pool as a huge liability! 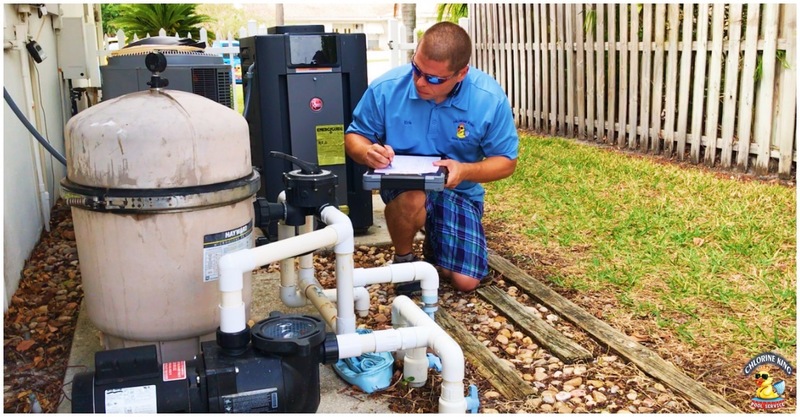 If you are a first time buyer, or just someone who's never owned a pool before, it would be a great idea to get an inspection of your pool equipment if you don't know you're looking for. Your pool equipment is responsible for circulating and cleansing your water while making it safe to swim in. If it's not working properly you could be putting your family at risk. Why take the chance? Let us help! There's nothing worse than being in a constant worry about your pool and wondering if it is operating as it should. Is my equipment supposed to make that sound? Why is is the water not moving in the pool? Eliminate that worry and get an inspection done! We will explain what is happening, why it is happening and how it can be fixed. We are standing by for you! If you are in need of an inspection. Get Inspected Now!